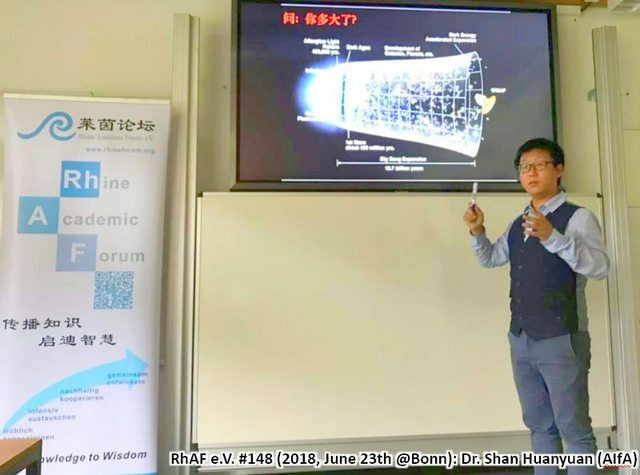 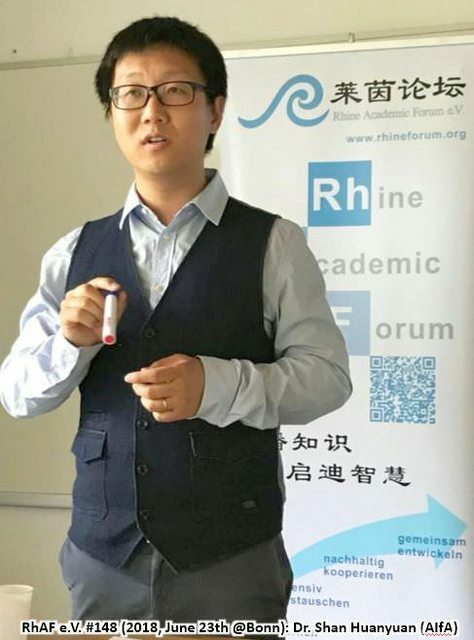 莱茵论坛 第147期 活动总结 – (中文)讲座 @波恩 – 宇宙的终极命运 | Rhine Academic Forum e.V. 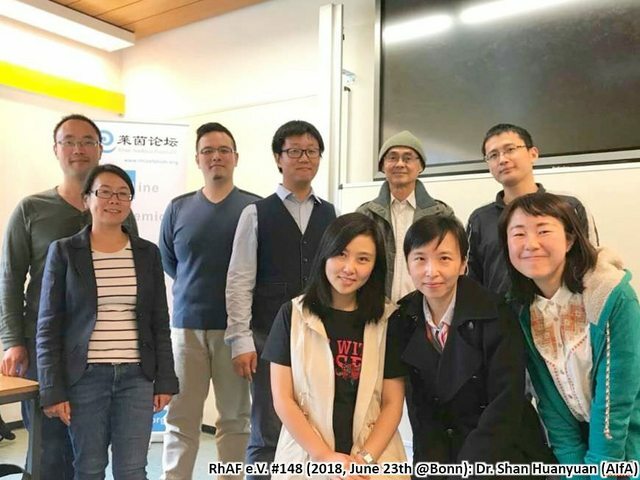 – Event no. 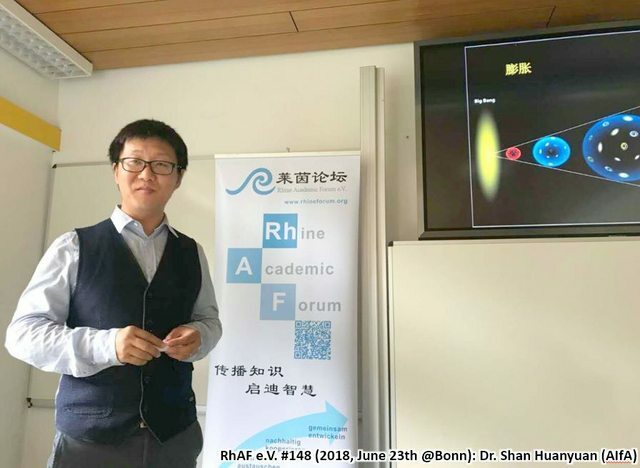 147 [Summary] (Chinese) : The eventual fate of the Universe – Rhine Academic Forum e.V.